A case study of Channel funding was included in Supporting Inclusive Movements: Funding the Rights of Women with Disabilities, a 2017 Donor Brief that explores funding at the intersection of women’s rights and disability rights and offers steps donors can take to ensure that their grantmaking is more inclusive of women with disabilities and to support this emerging movement. 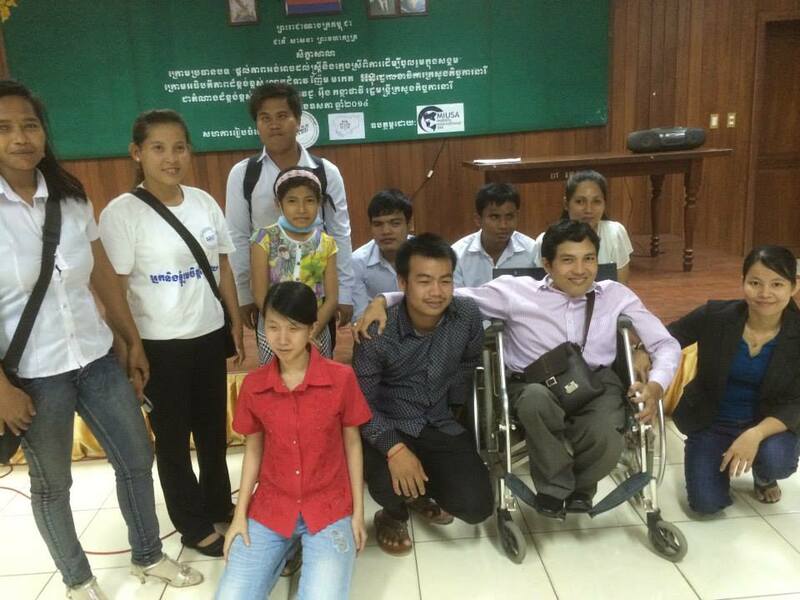 Action on Youth with Disability for Development in Cambodia used a seed grant of $1,000 to implement a workshop (in partnership with Girl Guides Association of Cambodia and others) for 106 young people with and without disabilities, covering the rights, experiences, and relevant laws pertaining to girls and women with disabilities, as well as examples of successful leadership. The Ministry of Women’s Affairs publicly recognized the workshop and the need for full inclusion of women with disabilities in development planning processes. 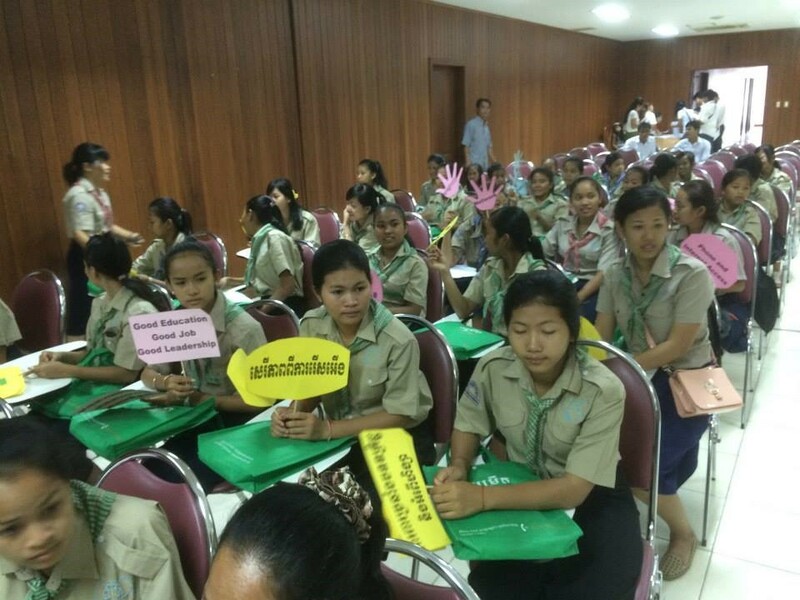 Local media shared the experiences of girls and women with disabilities with an even broader audience. As a small donor, Channel would never have been able to identify and develop relationships with each of the advocates on their own, nor could they have administered so many small grants. In addition, Channel invited other partners to WILD graduate-sponsored events that focused on convening and powerfully highlighting women activists with disabilities. The Brilliant & Resilient photo exhibit gatherings brought together women activists with disabilities and mainstream organizations in Mexico, El Salvador and Panama. Video highlighting WILD in Panama. Agrupación Regional de Personas Viviendo con el VIH/SIDA (ARPEVIH) and WILD graduate Vianney Sierralta used a seed grant of $1,000 to produce three videos about: the rights of people who live with HIV/AIDS; sexual and reproductive rights of women; HIV/AIDS prevention for Deaf women; and Chilean law on HIV/AIDS in sign language. It was the first time in Chile that this information has been made available and publicly promoted in a video format utilizing Chilean Sign language interpretation and subtitles. TEJAS, a self-advocacy group for women with disabilities in India, collaborated with international and national mainstream women’s organizations to create an information package on reproductive health, reproductive rights, and sexuality for women with disabilities. This was the first time that information on sexuality and reproductive health was developed in accessible formats to suit the access needs of women with different disabilities in India. The project also educated the involved mainstream organizations on disability issues through the process, so that they will include women with disabilities in their future activities, programs and services.